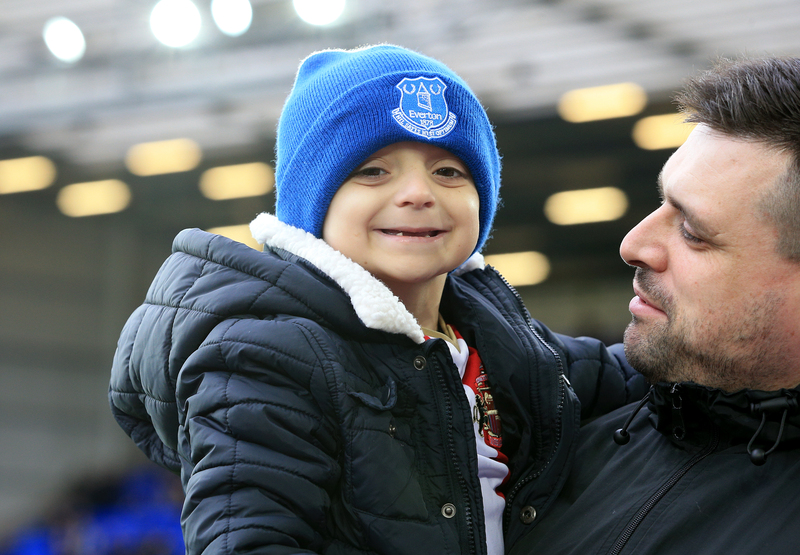 Plans for the Bradley Lowery Foundation retreat for sick children and their families have been given the green light. A modern luxury getaway will be built on the coast of Scarborough, in memory of the late six-year-old, who touched the lives of so many people. Bradley died in July 2017, after a battle with neuroblastoma, and now his family want to make sure his life has a positive impact on others going through similar experiences. 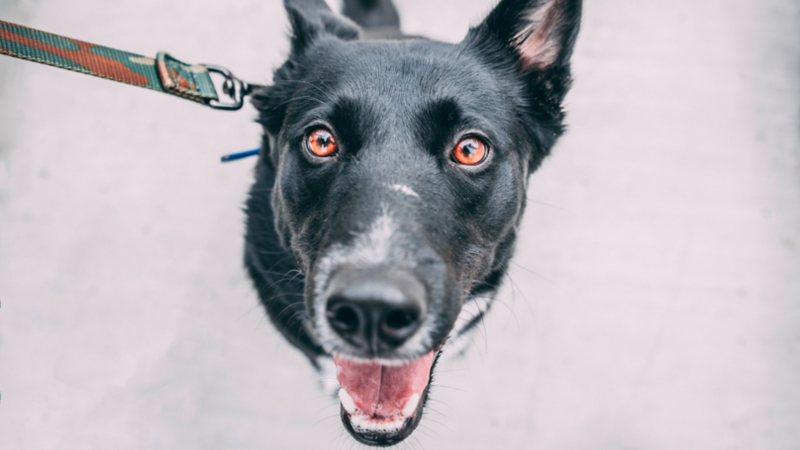 Now, planning permission has been granted for the holiday home, after Scarborough Borough Council donated the £50,000 plot of land to the charity for free. 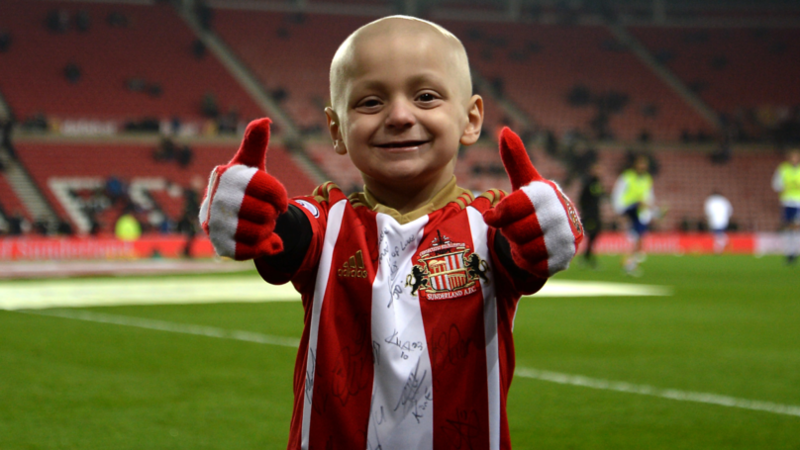 Bradley&apos;s mum, and chief executive of the Bradley Lowery Foundation, Gemma Lowery, said: "We&apos;re absolutely delighted to have received planning permission for the holiday home." She continued: "We were very lucky when Bradley was here - we got to make so many memories. "Scarborough was one of Bradley&apos;s favourite places, building this home in Scarborough so that children and their families can enjoy quality time together would have made him very proud." "We&apos;d like to thank the people of Scarborough and the council for the support they&apos;ve shown us so far. "Now the plans have been confirmed, we will kick-start our fundraising for the project and continue to look for support from builders and tradespeople so that we can deliver this lasting legacy for Bradley." The retreat will be an idyllic getaway for children with serious illnesses and their families, so they can create the same memories that Bradley was able to do with his family. 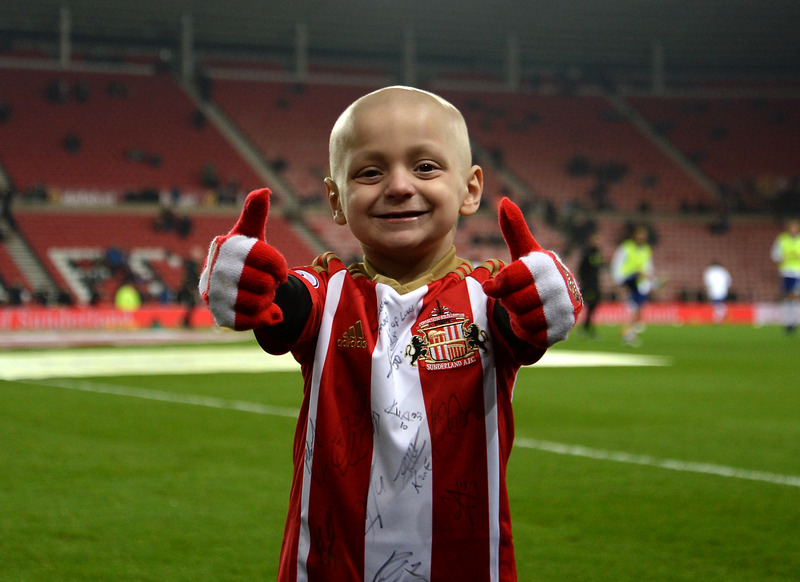 Sunderland superfan Bradley inspired thousands of people with his upbeat attitude despite having been diagnosed with the rare cancer at the age of just 18-months. 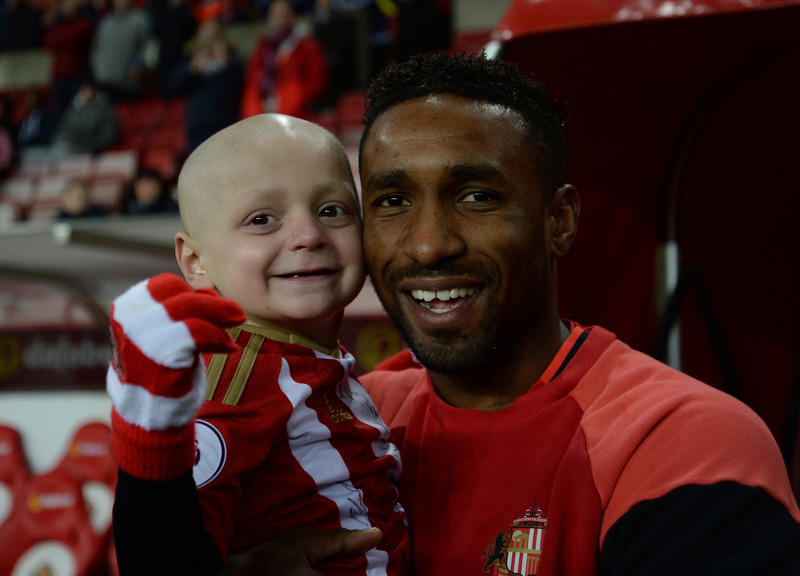 Now, he will continue to impact the lives of many through the Bradley Lowery Foundation retweet. What an incredible little boy.